In this workshop you’ll learn how to use computational thinking in your classroom and get an introduction to the powerful, new Pyret language, a browser-based, state-of-the-art teaching vehicle. 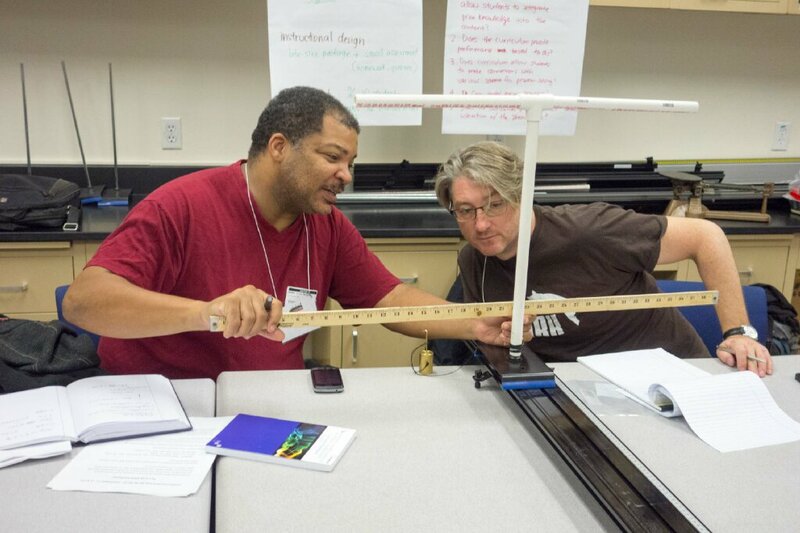 In this workshop you will learn how to engage your students actively in learning Physics, specifically, the physics of motion, forces (Newton’s Laws), and energy. 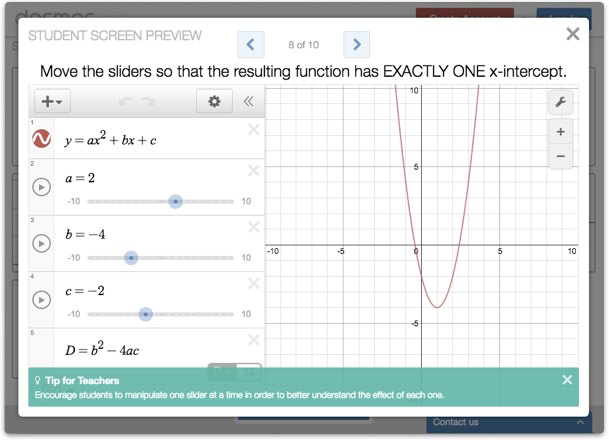 In this workshop, we’ll learn about many of the functions of Desmos, a free online graphing calculator, with a focus on how to use Desmos to make meaning of mathematics.